The 2016 Polaris Music Prize Long List was announced today at a ceremony in Whitehorse, Yukon. The 40 albums from Canadian artists released from June 1, 2015 to May 31, 2016 will now compete for a spot on a 10 slot short list, with one to be crowned a $50,000 winner on September 19th. 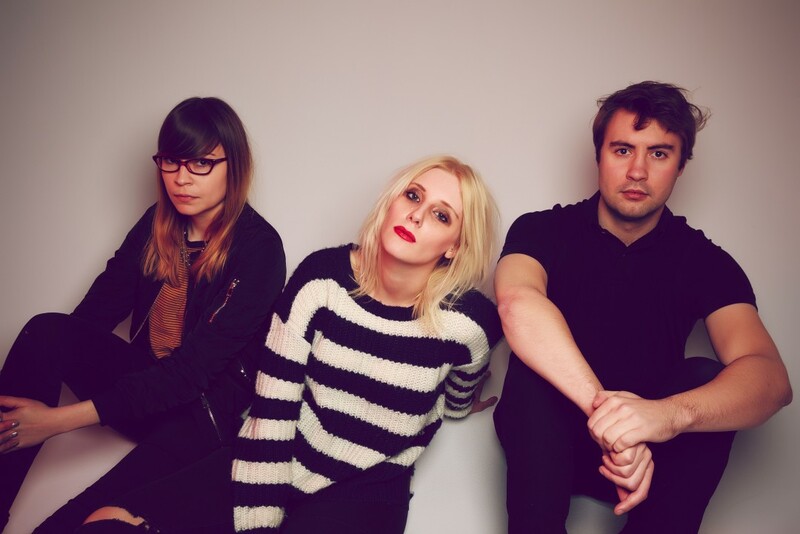 You can find the full list below, which includes a few punk rock acts including Vancouver's White Lung, and Toronto bands Pup and Dilly Dally. The albums were nominated by an independent jury 192 music journalists, broadcasters and music bloggers from across Canada. A total of 183 records made the first ballot. Videos: Valient Thorr: "No Count Blues"
Pup: "Sibling Rivalry" and "Scorpion Hill"
PUP announce 'Morbid Stuff,' share new single "Kids"
Dilly Dally: "I Feel Free"